The new update has begun to roll out for the UC Browser app. The new update has brought some missed features of UC Browser in first place. It is very surprising moment for users that in a month they are getting one more update for this app. The last upgrade version was released in month of January and now this one comes within a month. 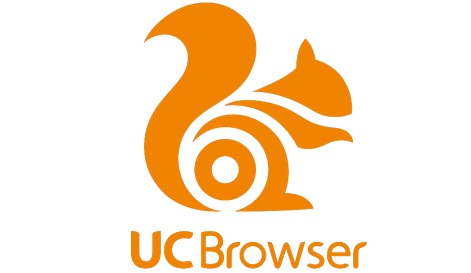 The UC Browser was originally launched in April 2016 and since then it was running on Tizen smartphones using ACL for Tizen tool. It avail for all three smartphones – Samsung Z2, Z3 And Samsung Z1. After almost 8 months there was not single update released from the developers. Finally in last month they rolled out latest version with all the missing features. There are some features which was missing in last version so now users can get it. The first main feature is changed behavior of ad blocking function. Now users can block any types of ads in the browser. It can block every irritating ads from the site so you get safe and fastest surfing speed. Choose your own option to see how you can block any ads. The other features are enhanced view which is now more attractive than before. The UC News is already added into this app and now it will serve you better news on your reading preference. Get all the videos to the offline mode and watch them later. It is best option to those who lives in low connectivity areas. They can download their favorite videos and watch them later. Incognito browsing will offer you open your all web pages in secure and private mode so no one can read them later. Readers can now take screen shots of web pages right from the screen and save them on smartphone. This is ACL for Tizen enabled app so first download that one. The new update is now available in Tizen Store for all the devices.